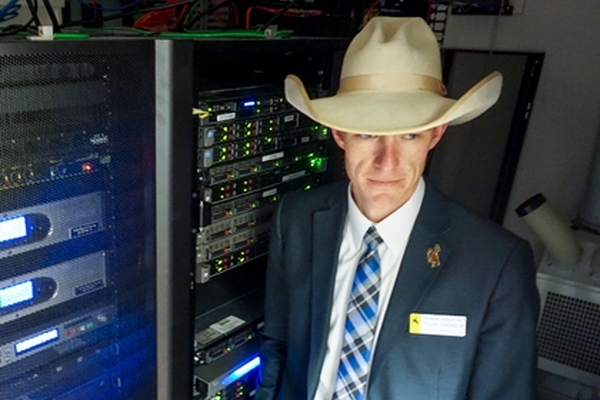 Special Operation "Bitcoin". As us intelligence agencies have lost control of the "crypt"
Cryptocurrency, according to many estimates, the currency of the future. 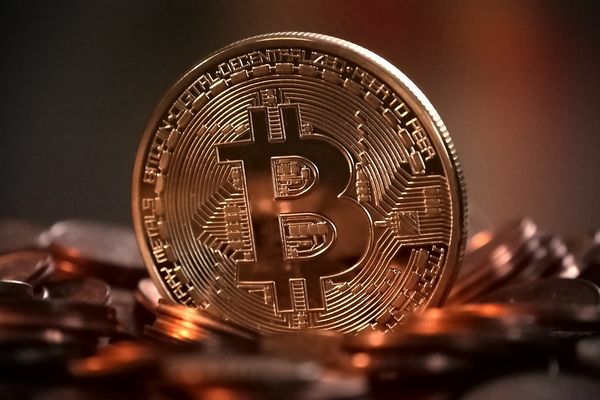 It is convenient, technologically advanced, reliable and is completely decentralized form of money outside the control of any state fiscal structures. But if for some it is a calculation tool or store of money, for others it is a tool of financial and political influence. The fact that this statement is true, it shows the history of cryptocurrencies from its inception to the present day. 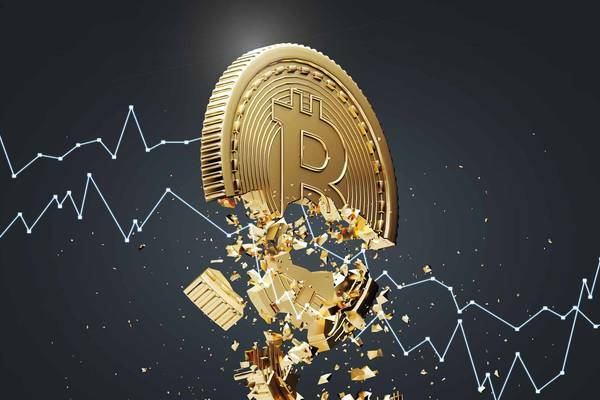 Over the past month appeared in many publications, the authors wrote that bitcoin enters a phase of so-called "death spiral", Todes. 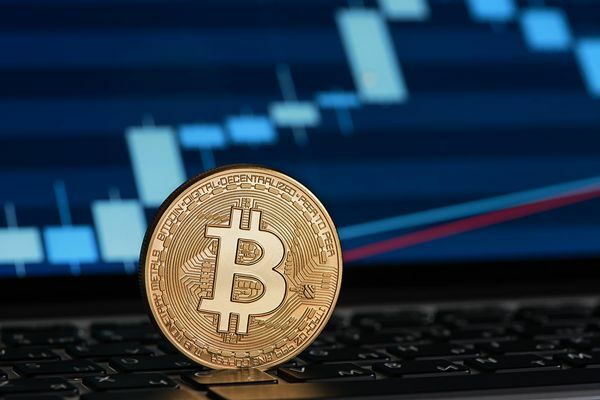 Naturally, investors are very concerned about the development, primarily, in the short term price trend leading cryptocurrency. 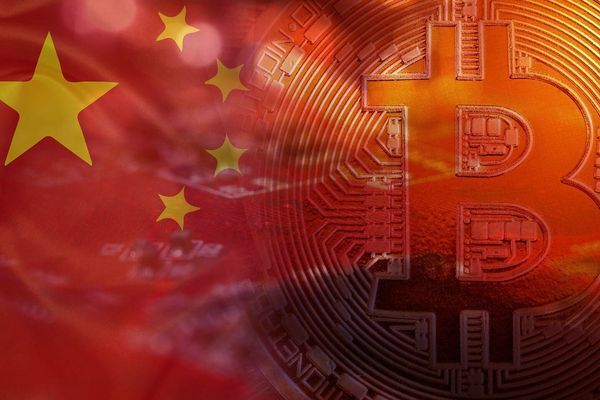 A group of scientists from Princeton University and Florida international University Ben Kaiser, Mireya Jurado and Alex Ledger has published a study entitled "the Looming threat of China: analysis of Chinese influence on bitcoin". 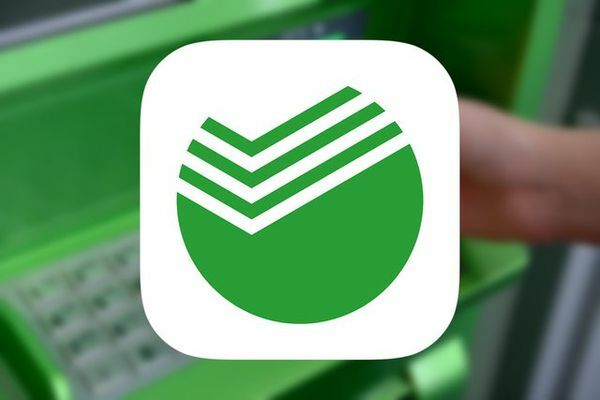 Sberbank is prepared to offer customers operations with cryptocurrency, but not in Russia, and in Switzerland. Daniel Jeffries, one of the authors of the website Noon Hacker, futurist and thinker, in his article Why Everyone Missed the Most Mind-Blowing Feature of Cryptocurrency , talks about what the most important feature of cryptocurrencies we used not to pay attention and what happens if we activate it. 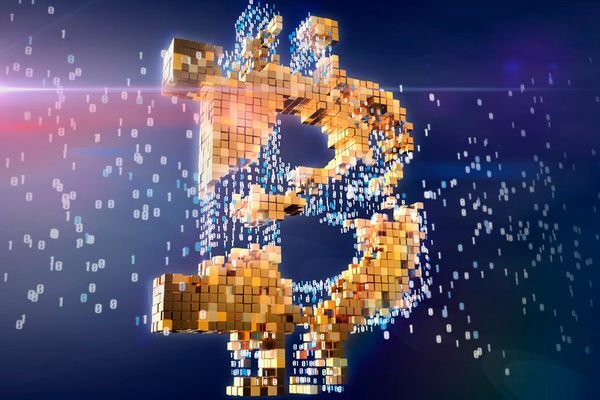 The fact that society (the participants of the cryptocurrency network) can rollback any transaction or to enforce any translation just by clicking on the corresponding fork — already signals that the private relation of commodity exchange ceases to be purely private, is shared. 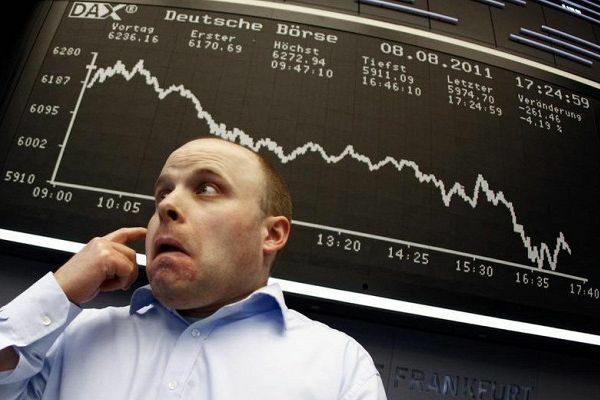 This is a step towards the abolition of commodity exchange and private property in General. 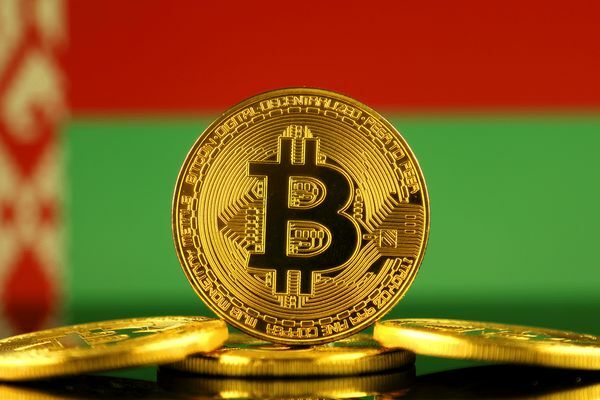 President of Belarus Alexander Lukashenko signed a decree "On the development of the digital economy", legalized cryptocurrency mining and the use of technology blockchain the authorities of the country. This year, we re-analyzed a lot of information and made a list of 10 outrageous predictions for next year. We always traveled light and did not pay attention to offer us a consensus view, and as a result we were able to predict improbable events, the potential of which is ignored by analysts - the events that can have incredible implications for humanity. 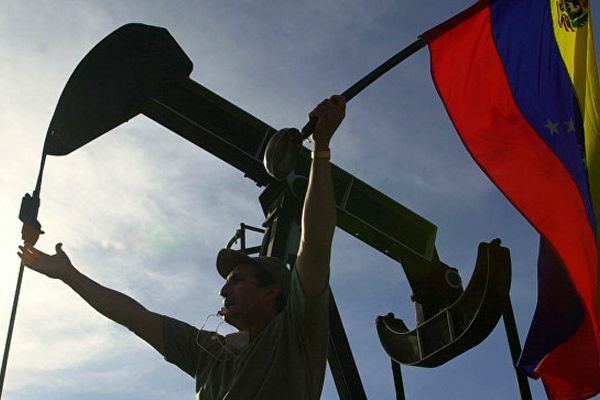 Venezuelan President Nicolas Maduro said Tuesday that he soon will sign a certification for cryptocurrency Petro, which will be supported by the Venezuelan oil reserves.